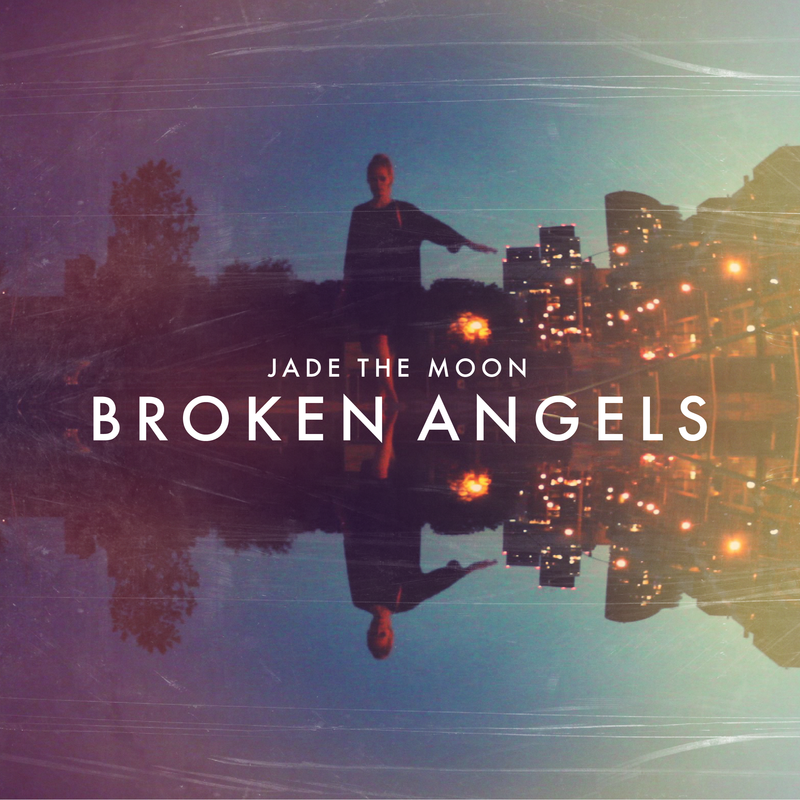 From Toronto, Jade The Moon have shared their first single on March 24th on Culvert Music: Broken Angels. Broken Angels is the attempt to represent musically the range of feelings of a relationships and “the sad truth that so many relationships are no more than fighting and f..king”, according to the band. The nice things of this sad perspective is that it’s more than simply real: it’s something people search for cause it represents the feeling of being free – or its illusion – and, from this point of view, Jade The Moon would give space and voice to instinct and brake emotional barriers of puritan thoughts. In any case, Broken Angels is the lead off single from band’s Debut Ep ready for release summer 2015. It’s an indie pop song with a stylish and catchy beat that, one started, you’ll not stop for sure. Before take a listen to this cool track, get the following band’s attitude into consideration and make your part in supporting Jade The Moon: “Honestly we created this music thinking ‘who would like this crazy music, so moving forward… I guess we’ll let the listeners decide what we do next’ “.